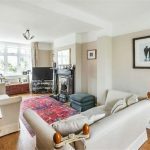 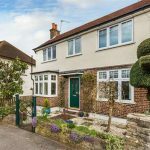 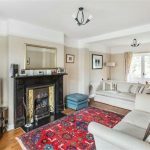 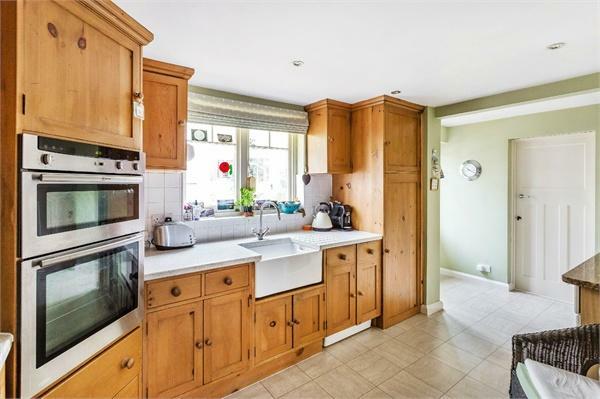 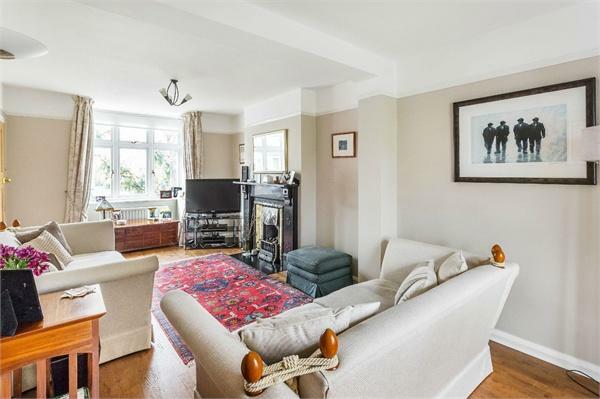 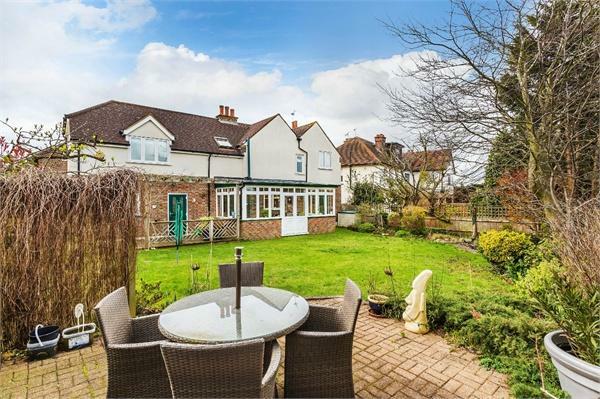 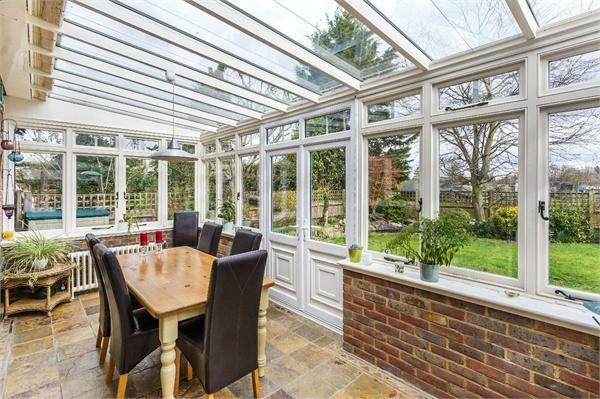 Rochills are delighted to offer to the market this SUPERB double fronted FOUR bedroom family home situated in a much sought after no-through road within a short walk of Weybridge HIGH Street, Churchfields recreation ground and Weybridge mainline STATION. 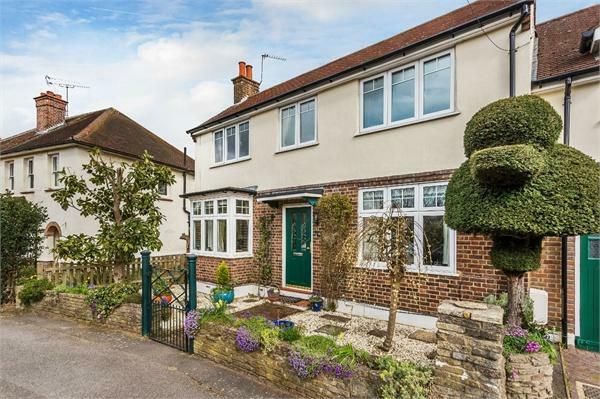 Molyneux Road is uniquely situated and in catchment for the highly popular HEATHSIDE Secondary School. 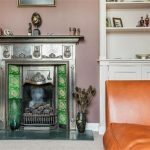 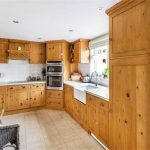 The property has been beautifully maintained by the current owners offering spacious living accommodation. 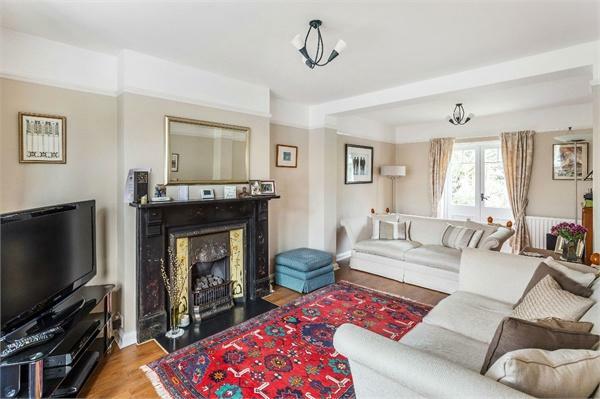 On entering the property, the LIGHT and BRIGHT hallway gives access to the double aspect bay fronted reception room, with wood flooring, ORNATE feature fireplace and French windows opening onto the rear garden. 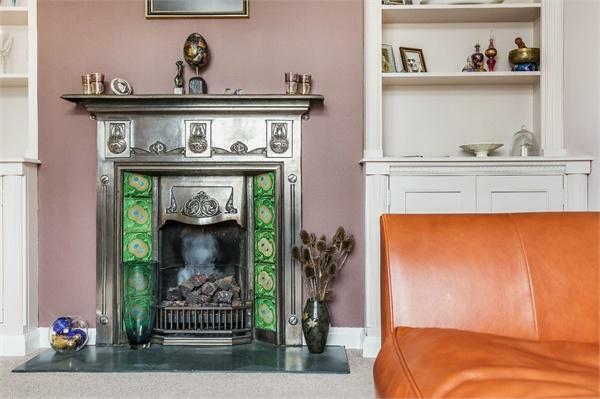 The second reception room, currently being used as a study, benefits from a feature fireplace and alcove ‘dresser’ shelving and useful storage. 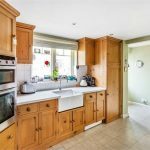 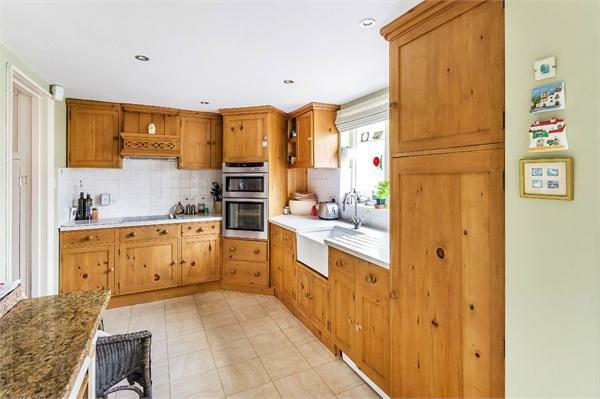 Moving down the hallway you find the fully fitted kitchen, with outlook into the conservatory, providing a range of eye and base level wooden units, integrated appliances and space for a large free-standing fridge/freezer. 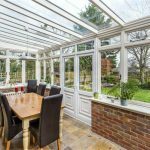 The spacious brick built conservatory provides the perfect space for dining all year round and double doors open onto the garden. 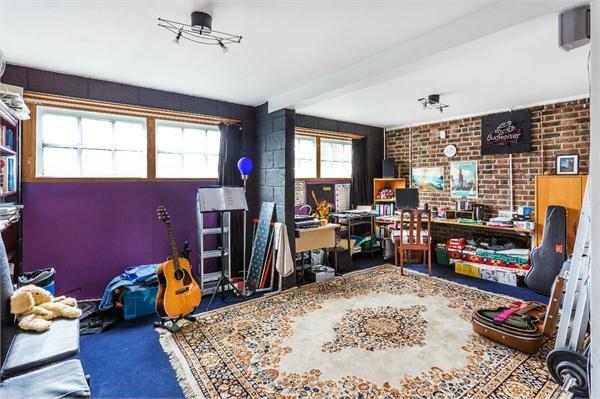 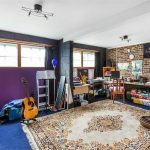 The garage has been cleverly converted into extra living space, should you need it, and is currently being used as a music/games room. 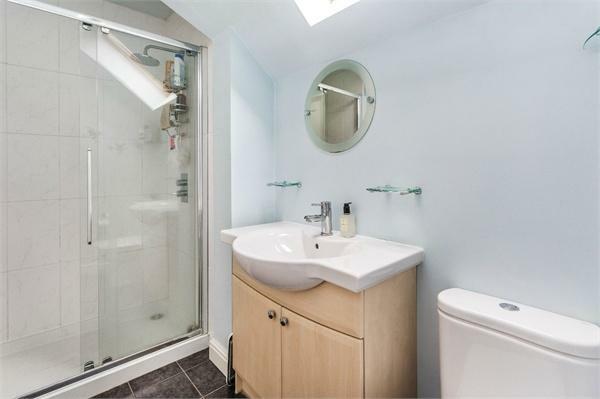 There is also a separate utility area with access to the rear garden and deck. 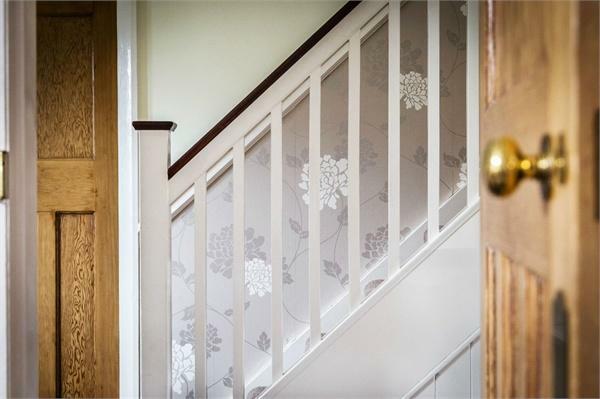 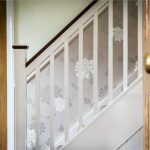 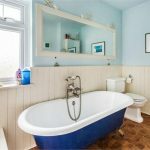 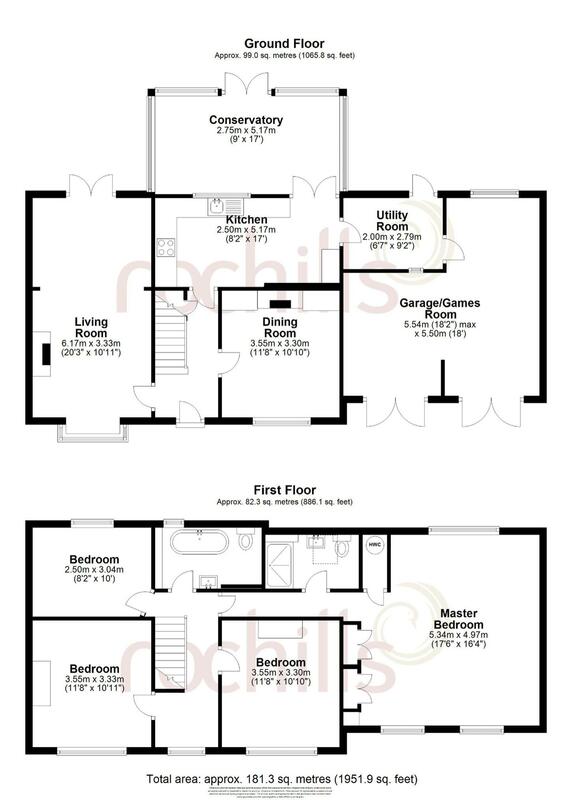 Moving to the first floor, the split landing gives access to THREE good size double bedrooms, the fully fitted family bathroom with roll top bath and the SUBSTANTIAL Master Bedroom. 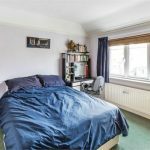 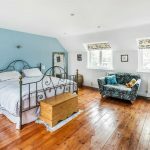 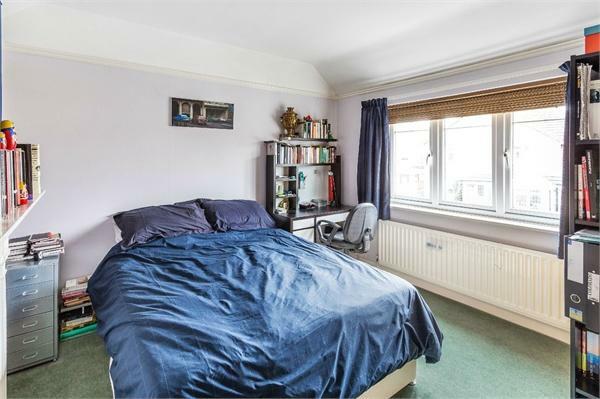 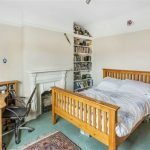 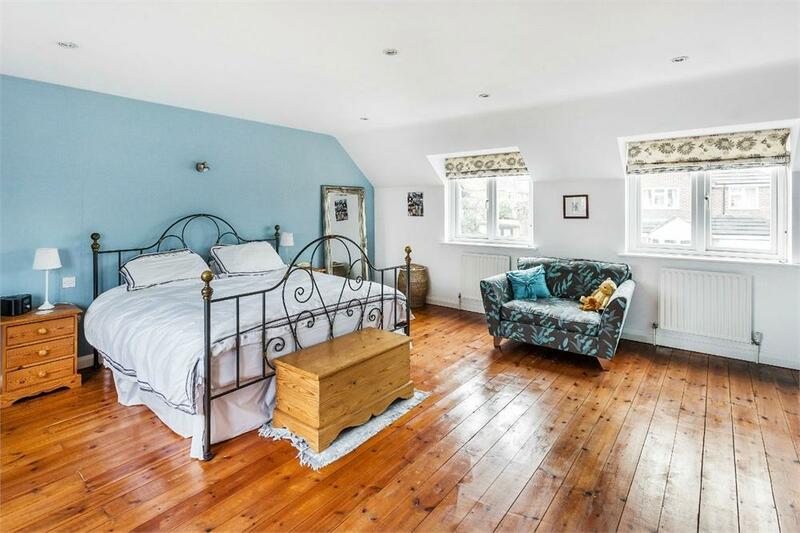 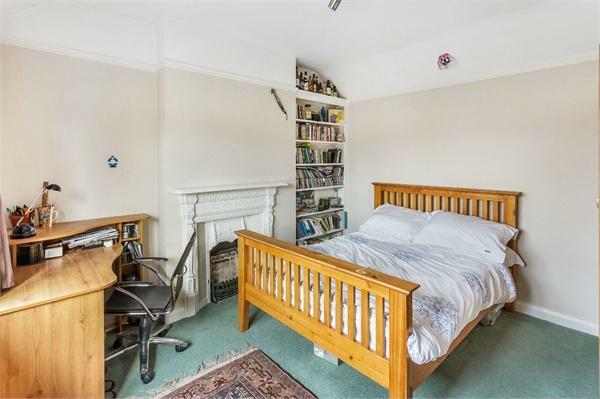 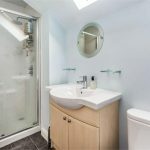 This room has double aspect windows to the front and rear offering a LIGHT and AIRY space with built in wardrobes, wood flooring and a modern en suite shower room. 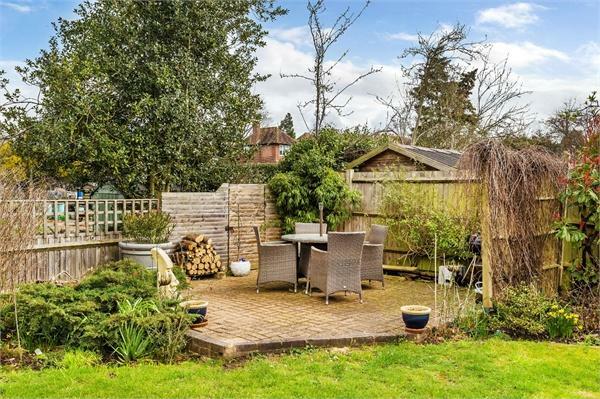 Externally the secluded private rear garden is mainly laid to lawn with colourful mature shrubs and trees and side gated access. 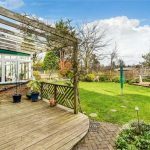 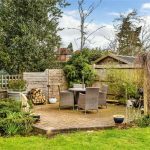 The garden is ideal for entertaining with a decking area and pergola, a separate paved patio in the rear corner of the garden, enjoying views over the local allotments. 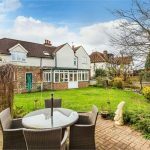 To the front is a beautiful walled garden with trees and shrubs and off street parking for two cars. 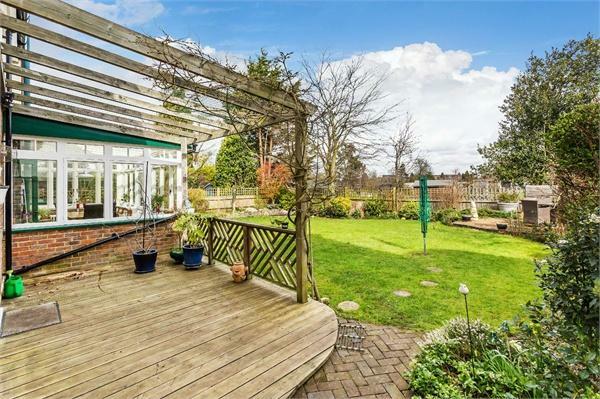 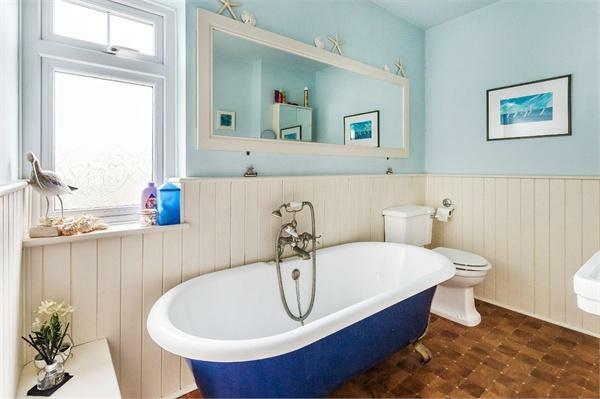 This property is a MUST VIEW to appreciate it’s size, location and distinctive features.